When do I Replace an Ink Cartridge in the HP DeskJet F4280 InkJet Printer? The ink cartridges installed in your HP DeskJet F4280 InkJet Printer are consumable, user-replaceable components. 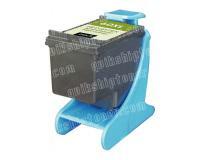 The machine is equipped with several ink cartridge lights, which indicate the status of the installed ink cartridges. In addition, the printer software displays appropriate status and service messages on the LCD of the computer that is connected to the printer. 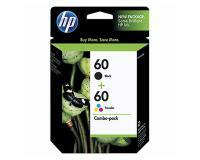 You should replace the installed ink cartridges if any of the listed indications appears. 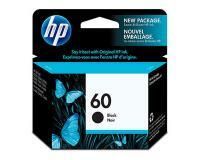 · The [Check Print Cartridge] light is blinking – The installed ink cartridges do not function properly. You should remove the ink cartridges from the HP DeskJet F4280 InkJet Printer, and then reinstall them. Please install a new set of ink cartridges if the problem persists. · The [On] and [Current Selection] lights are on, and both [Check print cartridge] lights flash; the message [Print cartridge is missing, incorrectly installed, or not intended for your product] or [Print cartridge missing or not detected] is displayed – You must make sure that the ink cartridges are installed correctly, and then test the HP DeskJet F4280 InkJet Printer. 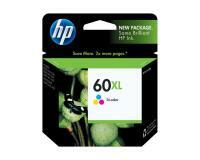 Please replace the installed ink cartridges if the problem persists. · The [On], [Current Selection], and both [Check Print Cartridge] lights are on; the message [Low on ink] is displayed – The installed ink cartridges are nearing end of life. 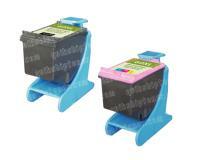 To avoid unsatisfactory print quality results, you should replace the installed ink cartridges as soon as possible. 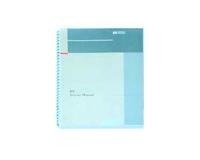 · The message [Printing in ink-backup mode] is displayed – An installed ink cartridge is empty. Please install a new ink cartridge of the corresponding color. · The message [Incompatible print cartridges] is displayed – The installed ink cartridges cannot be used in your HP DeskJet F4280 InkJet Printer. Please install a new, compatible ink cartridge set. · The message [Print Cartridge Problem <Color>] is displayed – The HP DeskJet F4280 InkJet Printer has detected an unrecoverable hardware error. You must replace the indicated ink cartridge with a new one. You must switch your HP DeskJet F4280 InkJet Printer on, and then load letter or A4 paper into the input tray. After that, you must open the cover of the ink cartridge compartment, and then wait until the carriage stops moving. 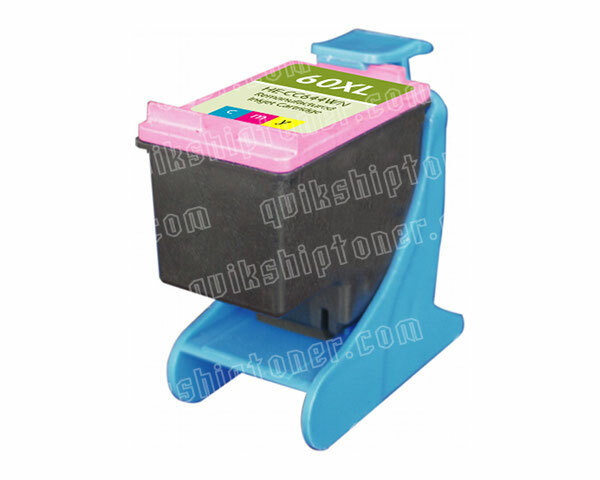 Please note that the tri-color ink cartridge is located in the left slot of the carriage, and resp. the black ink cartridge is located into the right slot. Now, you must press the exhausted ink cartridge lightly down to unlock it, and then remove it by pulling it towards you. Please be careful not touch the copper-colored contacts or the ink nozzles of the new ink cartridge. In the next step of the replacement procedure, you must remove the plastic tape from the new ink cartridge by pulling the pink tab, and then insert the new component into the corresponding slot. Once the new ink cartridge is inserted, you must press it down to lock it into place, and then close the cover of the ink cartridge compartment. Please note that the HP DeskJet F4280 InkJet Printer will print an alignment sheet once you have closed the cover. Finally, you must load the alignment sheet into the scanner unit, and then press the scan button to start the cartridge alignment procedure.